Jukebox (www.get-jukebox.com) is an app and service that enables consumers to upload and stream music across multiple devices and platforms. 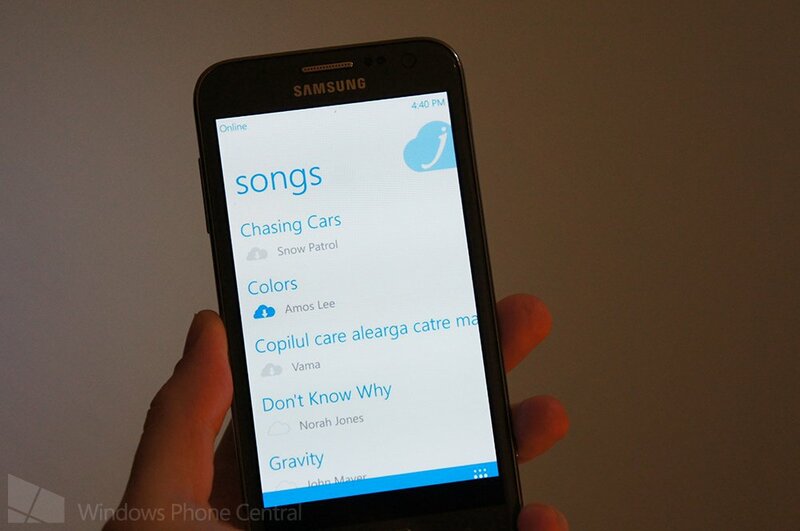 The app for Windows Phone has been bumped to version 0.6 and while there aren't a huge number of features included, the app has been built from the ground up and sports a brand new interface. Think of the service as iTunes Match. We last looked at Jukebox late last year when the service launched, so be sure to check out our more in-depth look at what Juke box is all about. But which platforms are covered? Windows, Windows Phone, iOS and Android. Should you happen to own multiple devices, Jukebox might well be the perfect solution. If you're looking for a way to store and stream your music library using the cloud, Jukebox is well worth checking out. 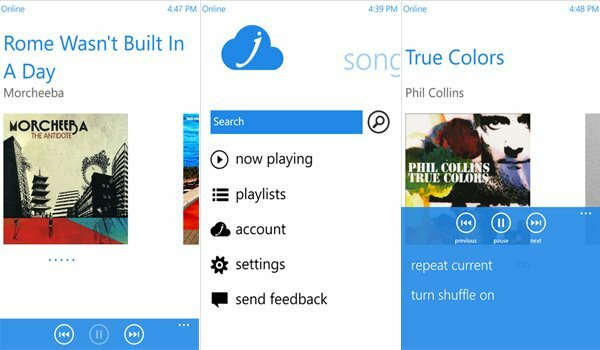 It's a service suited for those who have tracks stored locally, and with this latest update it looks better than ever on Windows Phone. 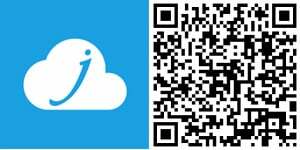 You can download Jukebox for free from the Windows Phone Store (both Windows Phone 7 and 8).